It's that time of the year and not just in Philadelphia, PA! 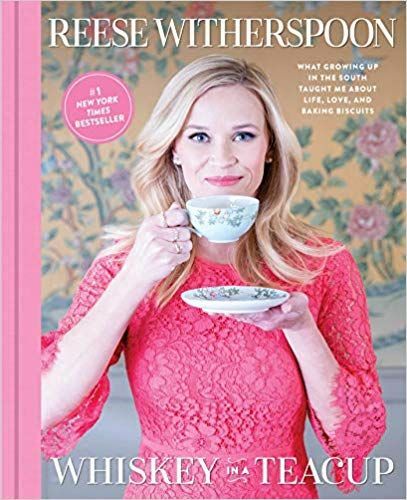 Our Holiday Gift Guide is here! As an Interior Designer, this is something that I love to do. Gather the products I love and think everyone else will too! 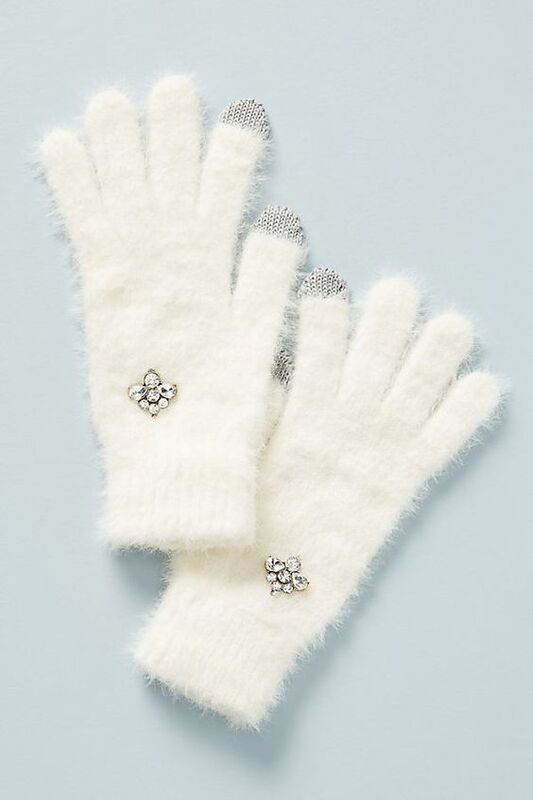 So welcome and explore our favorite gifts for everyone on your list this year! The Estelle: Opulent gem-toned blossoms enchant with pomegranates and pine sprigs. Lush with ruby red and amethyst hues accented by fresh greenery. Fleur Rouge Succulent. Soft rouge florals bring allure to a lush grove in a metal potager. 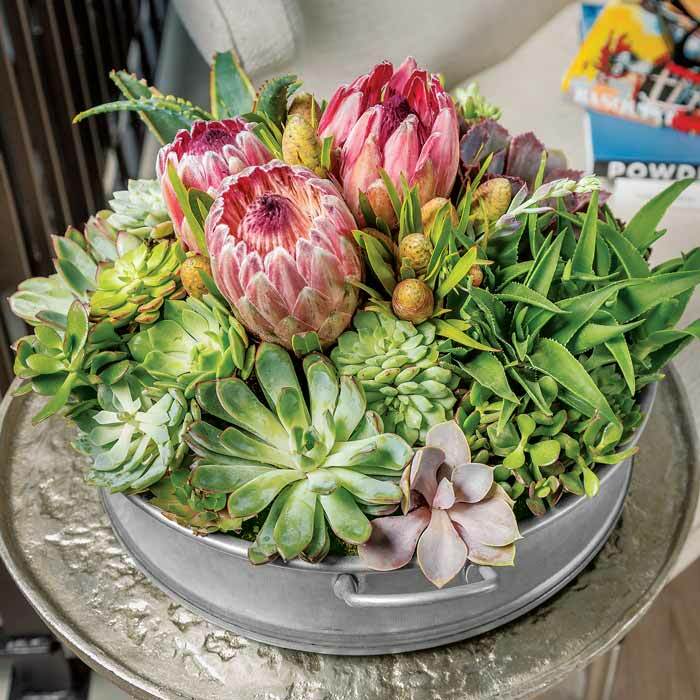 Young and hardy succulents in varying shades of green and blue are artfully arranged with fresh cut flowers in antique red hues. 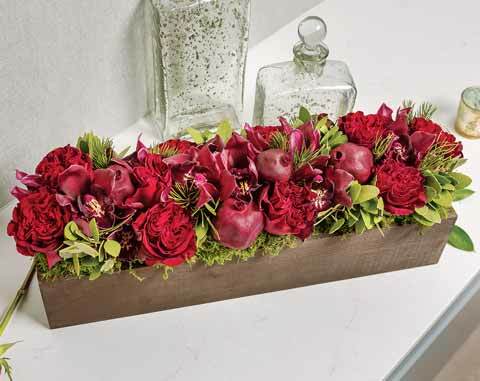 Once dried, flowers can be replaced with your own fresh blooms. Candlelit Fleur. By candlelight, florals bring beauty and joy. 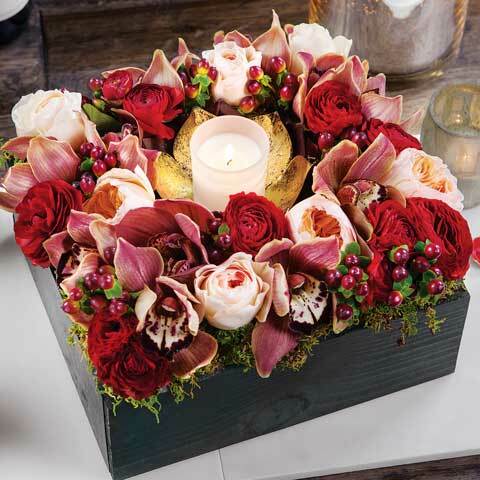 Floral arrangement includes candle holder and votive. 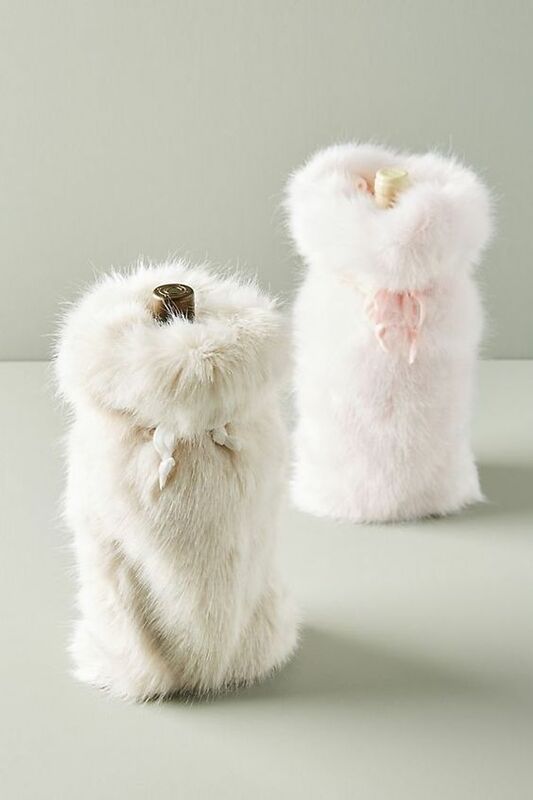 This is feminine and beautiful and will make quite an addition to any table. We can't get enough of this workout set by Varley. Available through Addison Bay, a Philadelphia startup. Offered in Varley's unique Letelux fabric, the Berkeley Bra and Kensington Tight are ideal for pilates, barre, yoga and any mid support activity. Soft, stretchy and mild compression, you'll want to live in this outfit beyond the gym. Features a phone pocket in the back to stick your phone in while on the move. For the Cocktail lover, Charles Joly, world-champion bartender and creator of Crafthouse Cocktails, teamed up with Fortessa to design a line of bar tools celebrating the bold spirit of handcrafted cocktails. 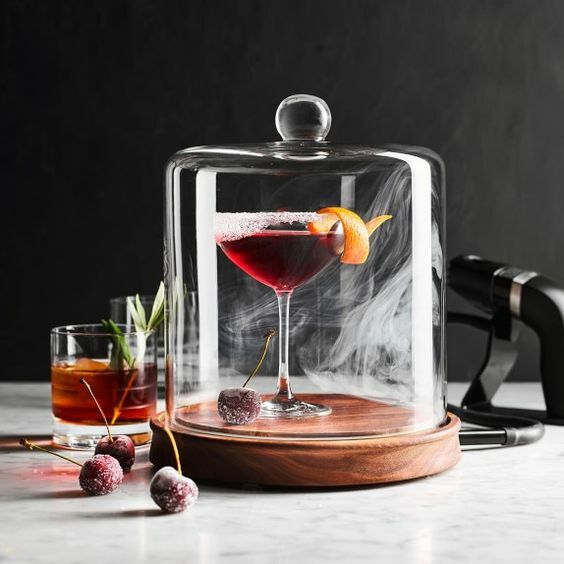 Blending vintage flair with modern ergonomics, the Cocktail Smoking Cloche available through Williams Sonoma infuses cocktails and food with savory, smoky flavor. It's crafted of thick, clear glass with a silicone ring to keep the smoke safely contained. The sustainably sourced walnut base connects the handheld smoker, which holds wood chips neatly inside. In addition to enhancing cocktails, this cleverly designed tool is great for adding smoky flavor to cheese, appetizers, nuts and dips. Perfect for the guy in your life. 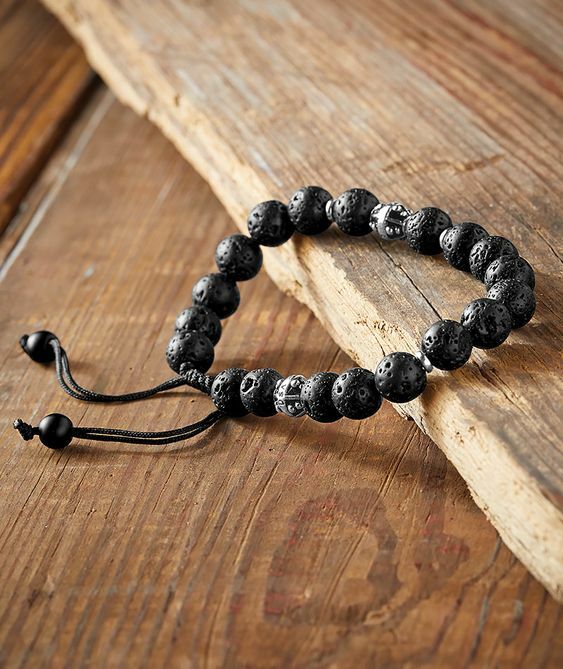 For the special guy in your life, give his outfit an earthly flare with this Koloa Bracelet available through Carbon 2 Cobalt. Made of Lava Beads this is the gift to help ground your man. Lava Rock is known for being a grounding stone, one that can balance the emotions and bring about calmness and strength. It’s believed to help keep tempers in check and also help its wearer to work through problems in a logical way. Want to pamper your man? Give him the Savory Man Gift Box from Duross & Langel. Sensual and exotic, these earthy scented grooming products are complete set in the perfect size for the gym shower. Each gift includes 4 oz bottles of Egyptian musk 3 in 1 shower gel, sandalwood scrub, shave cream and naked moisturizer. 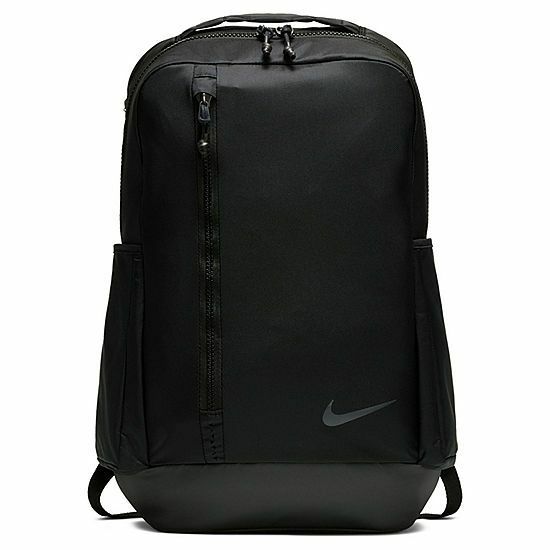 For the man on the go, we recommend the Nike Vapor Power Backpack. The Nike Vapor Power 2.0 Training Backpack offers a spacious main compartment plus a shoe compartment and laptop sleeve for all your storage needs. It also features ergonomic padding and a durable exterior for comfortable carrying and element-resistant storage. 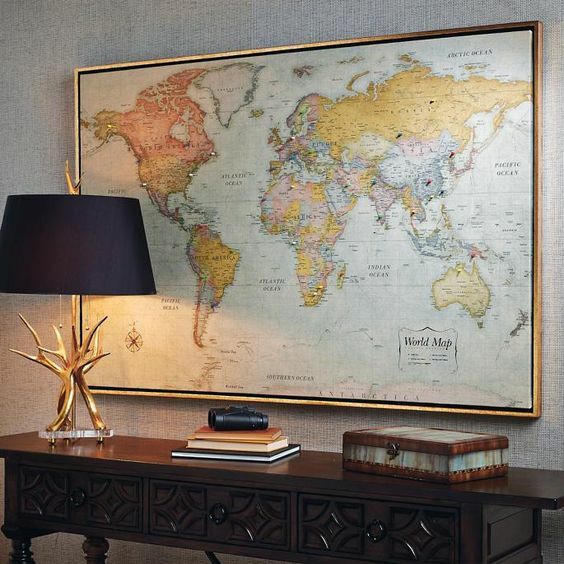 For the traveler in your life, The Heirloom Antiqued Linen Magnetic Map, from Front Gate is artwork on canvas. It grandly doubles as a tool for charting your jet-setting journeys. This antiqued world map is printed on natural linen with rich, subdued colors that impart a sophisticated old-world appearance. Track your travels on this magnetic map by pinpointing areas of interest with the 50 colored magnets included. Artfully set in a brushed bronze floating frame. Last but not least, for anyone on your list, give the gift of togetherness with a class at Cook. Perfect for the Food Lover that has everything. Your recipient can choose from a number of options that are announced monthly.